A unique, crowd-funded publishing house for journalists. We create the first draft of history. No other publisher will help investigate the most important contemporary events and issues while engaging its readership in the publication process, shaping and creating the first draft of history. To create high quality and professional books cost effectively. To make publishing accessible for the best journalists and their supporters. To help journalists publish insightful books which uncover truth and develop understanding. To respond to events by producing timely works which define history rather than comment upon it. Byline provides a vital, independent platform to bring crucial stories and investigations to the public with no barriers, no editorial skew and absolutely no advertisers to appease. Byline Media provides an essential home for truly independent journalism in a world of fake news and billionaires serving their own interests through their media groups. Most importantly of all, Byline and the journalists who write with us are funded directly by the public. 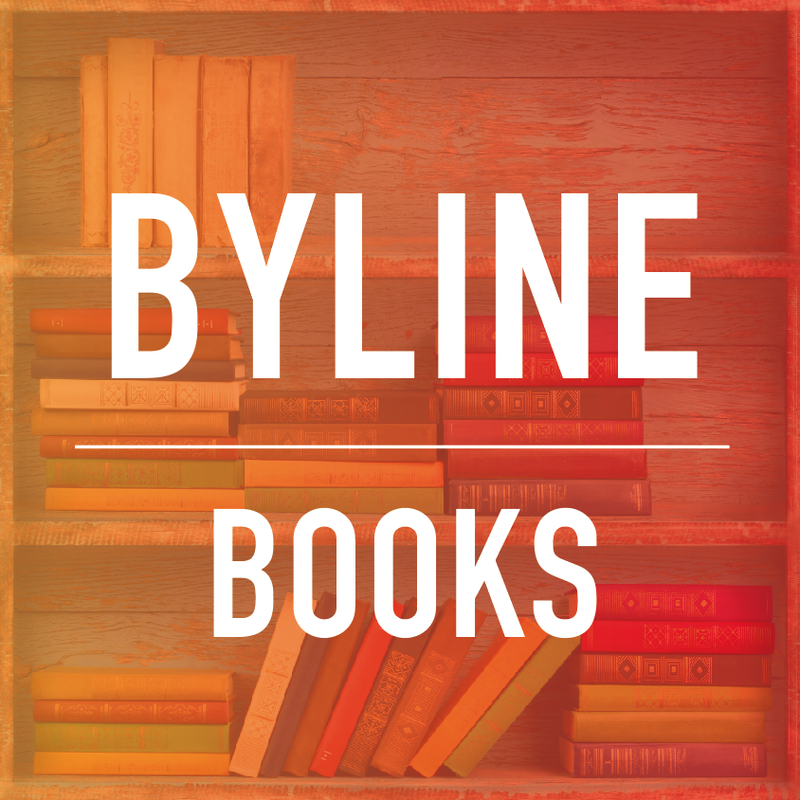 Byline Books is part of the Byline Media family. We stand apart as an imprint because of our ability to turn a story or investigation into a book within weeks rather than months. We are the most agile publishing platform for journalists, bringing every detail to readers while the dust is still settling. Byline Books includes distribution to print and electronic retailers in more than 195 countries, so our titles get true worldwide distribution. Independent bookstores can purchase our titles directly or through any of our distribution partners. Byline Books' titles are printed by Lightning Source, a print-on-demand program which has been in operation since 1997 and ensures that we operate with maximum efficiency and are never out of stock. Byline Books has direct access to over 10,000 readers and a social media presence which generates millions of impressions every single day. All of our books are launched at a London venue and feature at the annual Byline Festival. Our publisher is J.J. Patrick, a former police officer and whistleblower turned author and Byline journalist. You can find him on Twitter (@j_amesp).